The contest ebbed and flowed from the off, with Killester taking, and then throwing away a substantial lead before ultimately overcoming their rivals in a nip and tuck finale. In fact, with Marian having defeated Killester in the league by a full 20 points just a week ago, the closeness of this contest was a great advert for the league from the familiar opponents. American Royce Williams was the key man for Killester with the attacking flair of the boisterous import including some critical three pointers along the way. No team was able to established a margin in the early stages and it was only towards half time that Killester started to edge away, controlling plenty of possession and scoring a series of consecutive points that put them seven in front at the midway break. That was the cue for Marian to show their mettle. 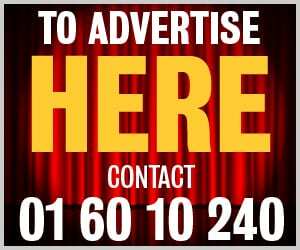 The second period had started with four minutes of defences on top and the third period saw Killester again seemingly riddled with the strain of it all, as they went through another misfiring period and UCD made hay, dragging themselves from behind to nine points in front. Killester didn’t fold, though, and had dragged the tallies back to 61 points a piece by the time the clock showed just under a minute left, and the strategy games began. UCD looked to have got their noses in front when Conor Meaney slotted home from close range for a two point lead. Williams then popped up with a huge, critical three pointer to put Killester back in front, and UCD were forced to go for full-blown strategy. 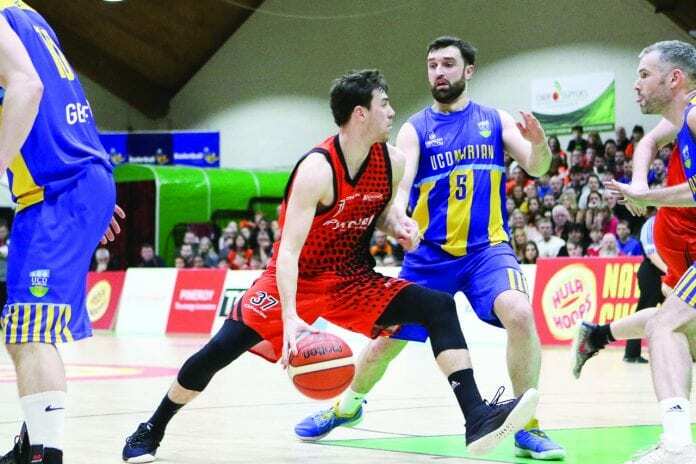 Twice they fouled Killester players in the hope of getting the ball back in the dying seconds and, as UCD pushed to get the ball in hand, Killester failed to down four consecutive free throws. The last, perhaps, was in their interest. With only a couple of seconds left on the clock, UCD had no time to win the ball back and launch an attack against their nervous-looking opponents. Instead, Killester won the rebound, hit another basket on the buzzer, and got the celebrations underway.